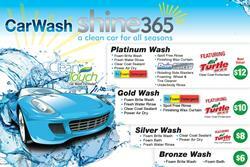 Shine365 Auto Wash Is The Best Car Wash In Rhode Island & Massachusetts! 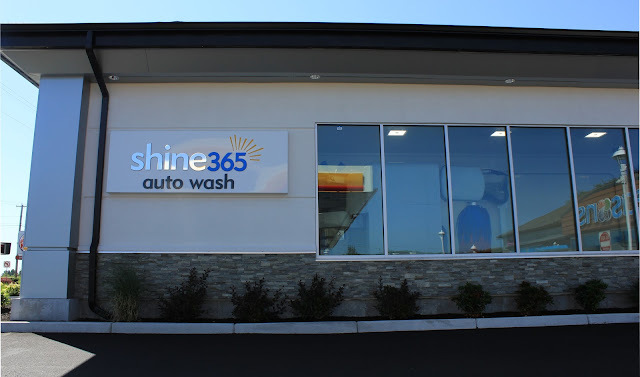 Welcome to Shine365 Auto Wash of Rhode Island & Massachusetts! Welcome to Shine365 of RI! 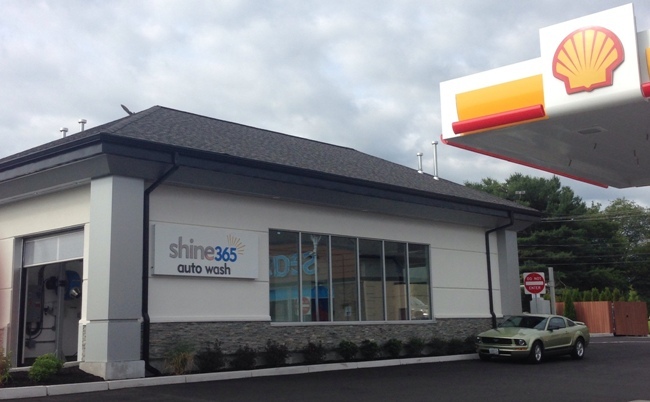 Shine365 Auto Wash is Rhode Island's and now South Dennis + North Attleboro's best new state-of-the-art car wash experience. 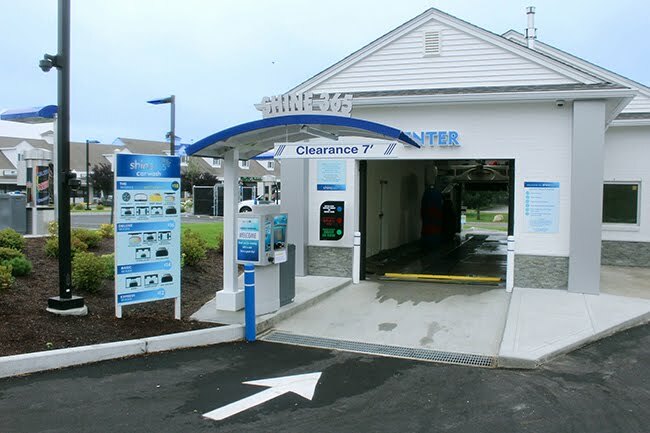 Our company brings decades of experience building and running car washes in New England and for Shine365 we started the best facility from the ground up! We're at 7025 Post Road in North Kingstown, 2095 Diamond Hill Road in Cumberland, 1680 Hartford Ave in Johnston RI, 1190 Quaker Lane in East Greenwich / Warwick RI. We're also in Massachusetts Seasons in South Dennis and North Attleboro! Come on down and make your car shine all day every day! We are in the same service plaza as Shell and Seasons Corner Market. 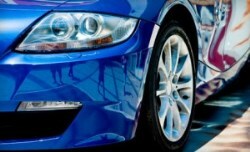 We look forward to serving you and providing the best in car wash technology and service. Shine on!! Copyright © 2015-2019 Shine365 Auto Wash & Colbea Enterprises, LLC. Shine365 Auto Wash Shine 365 Car Wash Rhode Island North Kingstown RI Cumberland Mike Schiemer Wax. Simple theme. Powered by Blogger.